Made using durable metal and aluminum, these keychains are built to last. Choose from a range of designs, all of which are fully customizable through engraving or printing. 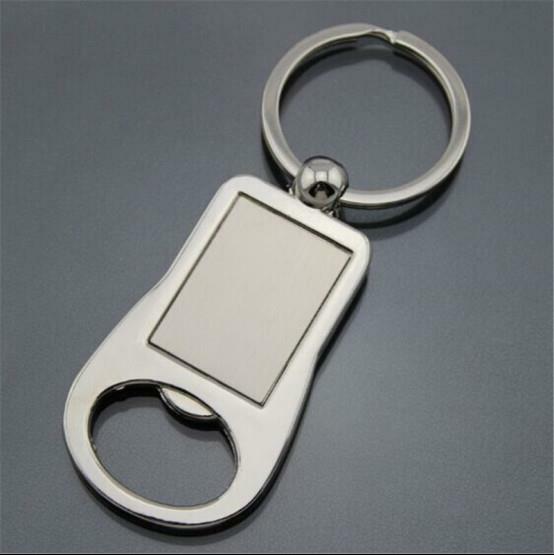 Our diverse range includes portable bottle openers, flashlights, whistles, wristlets and more. This material is an excellent option for anyone looking to promote elegance and durability, whether for a corporate event or a personal gift.